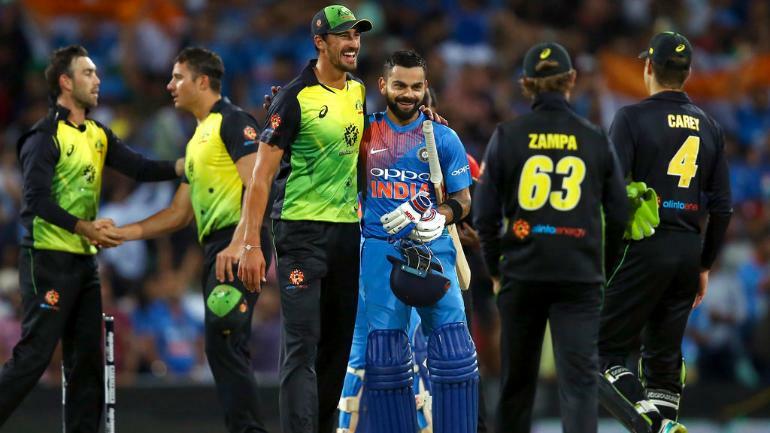 India defeated New Zealand by seven wickets in the second T20I, levelling the series 1-1 in style at the Eden Park in Auckland on Friday. 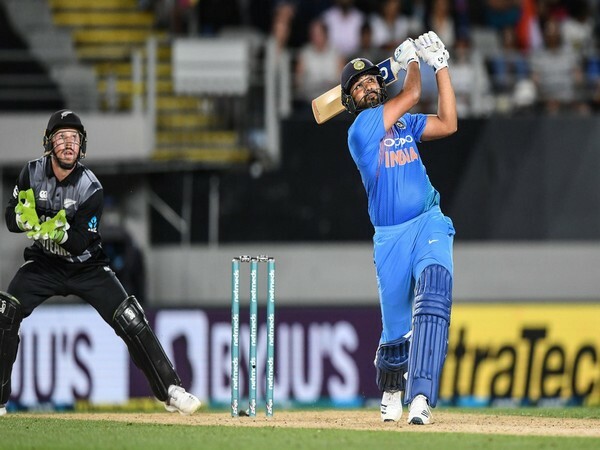 Auckland: India defeated New Zealand by seven wickets in the second T20I, levelling the series 1-1 in style at the Eden Park in Auckland on Friday. Opener and stand-in-captain Rohit Sharma along with Shikhar Dhawan (30) gave a solid start to the touring side, India in the run-chase. The Hitman scored a quick fifty off 29 balls, becoming the leading run-scorer in the format along the way before giving a catch to Tim Southee off Ish Sodhi’s delivery. 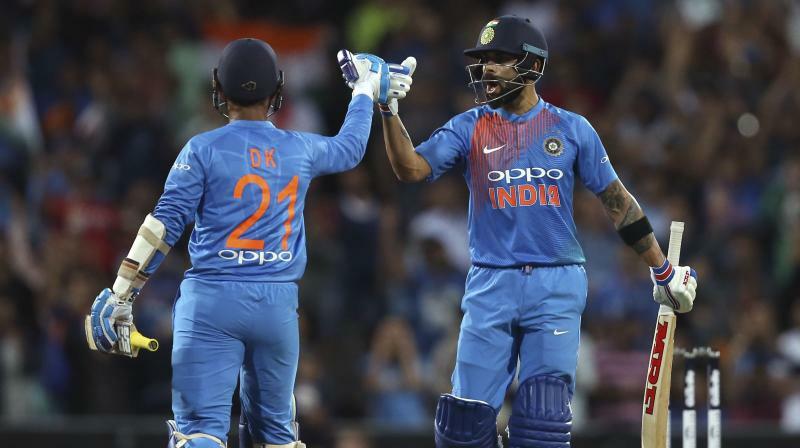 Not letting go off the momentum set by the Hitman, former skipper Mahendra Singh Dhoni and Rishabh Pant chased down the target with their unbeaten cameo of 20 and 40 respectively. With an unchanged team, the host New Zealand managed to put up a moderate score of 158 for the loss of eight wickets after opting to bat. New Zealand had a floppy start as their openers were dismissed in quick succession. Injecting some momentum, Colin de Grandhomme top-scored with his 28-ball 50, including four sixes and a boundary. While Ross Taylor missed out on his half-century as he was dismissed for 42. For India, spinner Krunal Pandya claimed three wickets, while Khaleel Ahmed chipped in with two scalps in the final over.